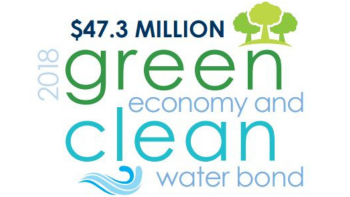 Thank you for your enthusiastic support of the Green Economy and Clean Water Bond, which passed statewide with nearly 80% approval. With your help and Audubon’s leadership we are thrilled to see the broad support for these critical investments in our environment. Support was strong throughout the state, with the City of Providence leading with 90.6 % of the votes supporting the bond referendum. 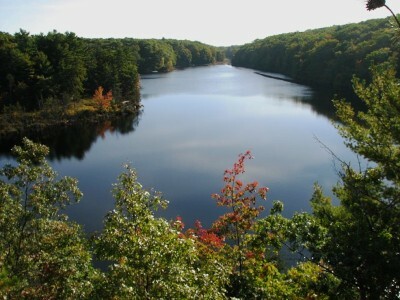 Rhode Island’s environment is in a better place thanks to you. With your continued support we will monitor and advocate for quick distribution of these critical funds to help birds, wildlife and us all. Keep up with the Audubon Advocacy team's work: signup for email updates.